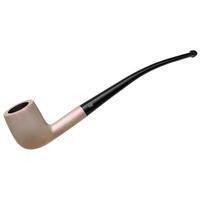 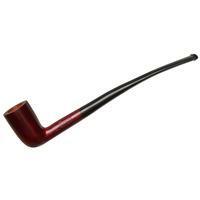 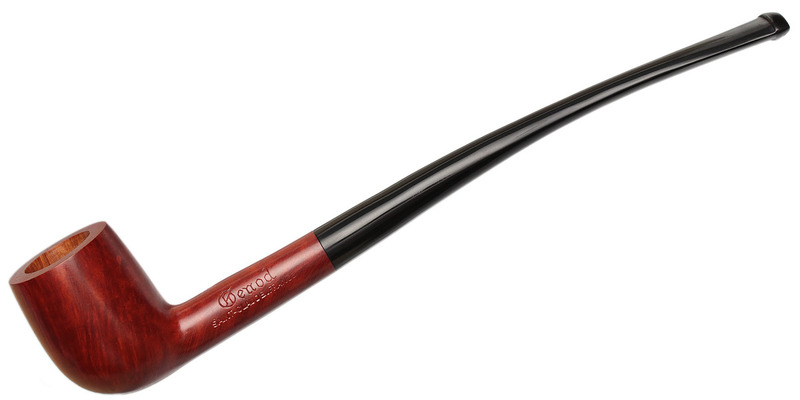 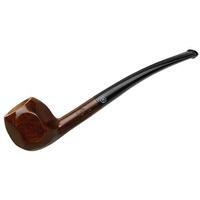 No collection is complete without at least one Churchwarden. Offering an easy smoking posture and elegant profile, they're perfect for relaxing smokes in your favorite armchair. Here, Genod offers this petite rendition, perching a Billiard bowl on the end of a lithely bent stem and shank combination. 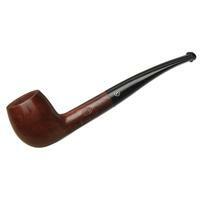 Chamber Depth: 1.34 in./34.09 mm. Chamber Diameter: 0.70 in./17.67 mm. Outside Diameter: 1.17 in./29.64 mm.